Maximum configurability and scalability for the ultimate in product differentiation. Ncore offers multiple configurable snoop filters, multiple configurable proxy caches and a modular, distributed architecture to provide system architects the most advanced technology and more degrees of freedom to innovate. 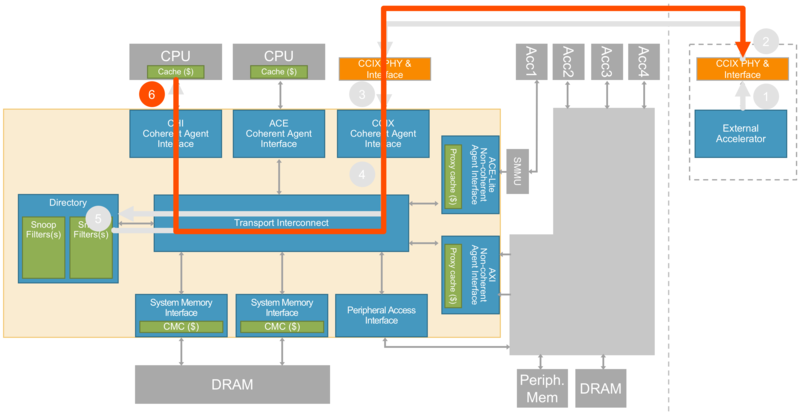 Having precise control over the configuration of coherent agent ports, memory interfaces, and snoop filters helps us make more power- and area-efficient SoCs. 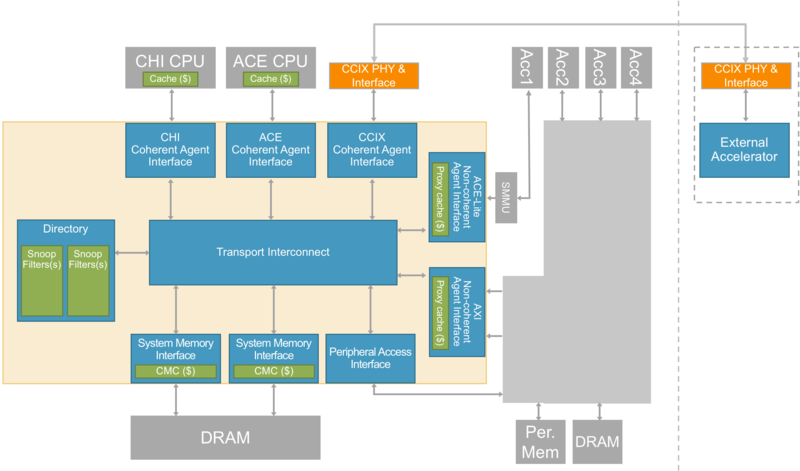 The distributed hardware architecture allows for a more efficient physical design by easing back-end placement and timing closure. Working with valued partners like Arteris and the wider community delivers a diverse range of SoC building blocks that implement ARM® AMBA® technology. 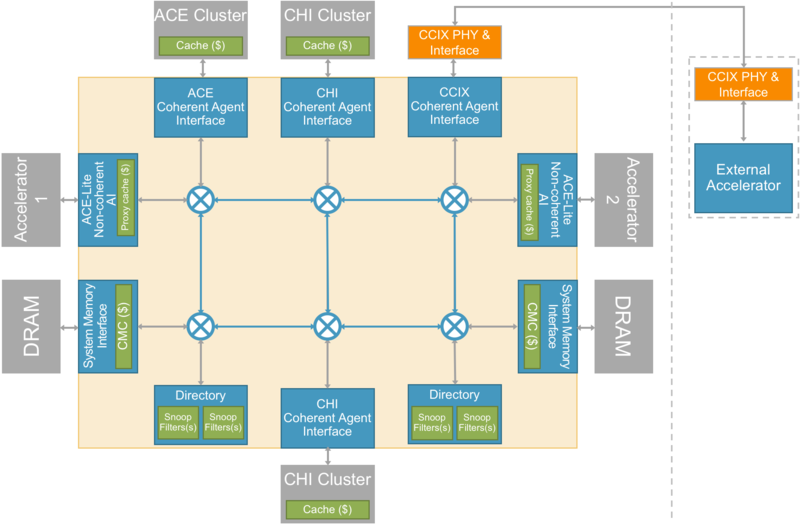 These collaborations will further drive innovation in heterogeneous cache coherent systems.